The global video game industry is in the midst of a major transition and growth cycle with the traditional packaged goods business moving to new digital service delivery models to reach multiple platforms, including smartphones, tablets, PCs, game consoles and more. 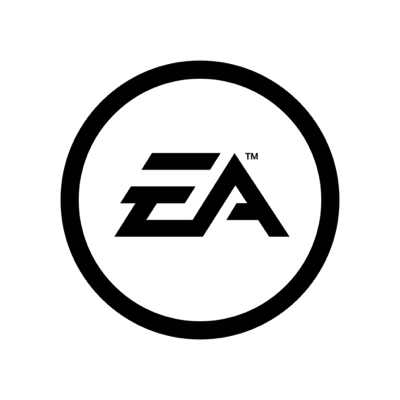 Amidst this sea change, Electronic Arts is in a unique position to seek out blue ocean opportunities and redefine the way consumers connect and experience games from our diverse and powerful brand portfolio that includes titles like FIFA Soccer, Battlefield, Need for Speed and The Sims. This presentation will provide some key highlights of the multi-year journey Electronic Arts has taken to infuse a creative culture focused on the art of video games with data-driven science and analytics – a unique look into the DNA of a company positioned to lead a transformed industry. Bryan Neider is the Senior Vice President within EA’s Global Publishing and Marketing organization. Mr. Neider is responsible for a wide range of operations in EA, including global initiatives focused on process changes designed to improve quality, predictability, innovation and profitability. Mr. Neider brings over 20 years of experience within EA having served in a variety of previous roles including managing EA’s global business development efforts, managing EA Partners, corporate finance, CFO and COO for EA.com, and CFO of Worldwide Studios.